240 pages | 12 B/W Illus. 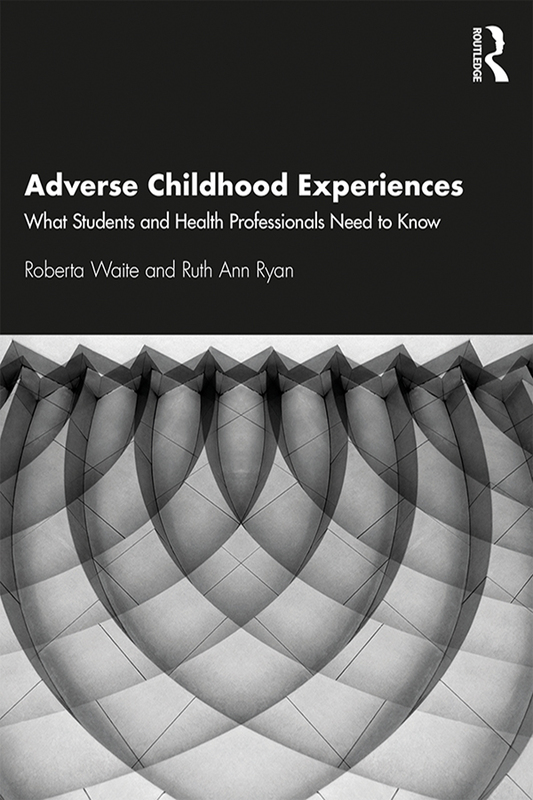 This guide provides healthcare students and professionals with a foundational background on adverse childhood experiences (ACEs)-traumatic early life experiences, which can have a profound impact on health in later life. ACEs can include being a victim of abuse, neglect or exposure to risk in the home or community. How healthcare students and professionals learn to recognize, react, and respond to persons affected by trauma will lay the foundation for their relationships with patients. This book intentionally uses micro-to-macro lenses accompanied by a structural competency framework to elucidate health implications across the lifespan. It explores the nature of adversity and its effects on the physical, emotional, cognitive and social health of individuals, communities and society. The book, written by two experienced psychiatric nurses, will equip healthcare students and professionals with an understanding for critical change in practice and offer action steps designed to assist them with prevention and intervention approaches and steps to help build resilience. Roberta Waite is a Professor at Drexel University, College of Nursing and Health Professions and Assistant Dean of Academic Integration and Evaluation of Community Programs at the Stephen and Sandra Sheller Eleventh Street Family Health Services of Drexel University. Ruth Ann Ryan is a Board Certified Clinical Nurse Specialist and a Psychoeducation Training Specialist with the Healing Hurt People Program in the Center for Non-Violence and Social Justice at Drexel University College of Medicine. She is co- founder of the Sanctuary Model and was the Clinical Director of the program for 20 years.